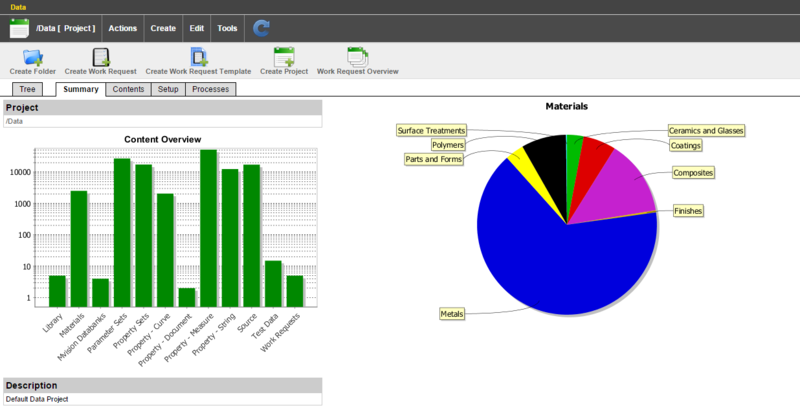 MaterialCenter is a Materials Lifecycle Management System designed to link material specialists to mechanical simulation. MaterialCenter captures data from integrated processes to ensure full traceability across the enterprise and throughout the product lifecycle. It addresses unique process and data requirements, and drives product innovation in complex materials such as alloys, elastomers, plastics, composites, and many more. MaterialCenter works directly with many commercial CAE products and delivers on-demand commercial Databanks to engineers across the industry. 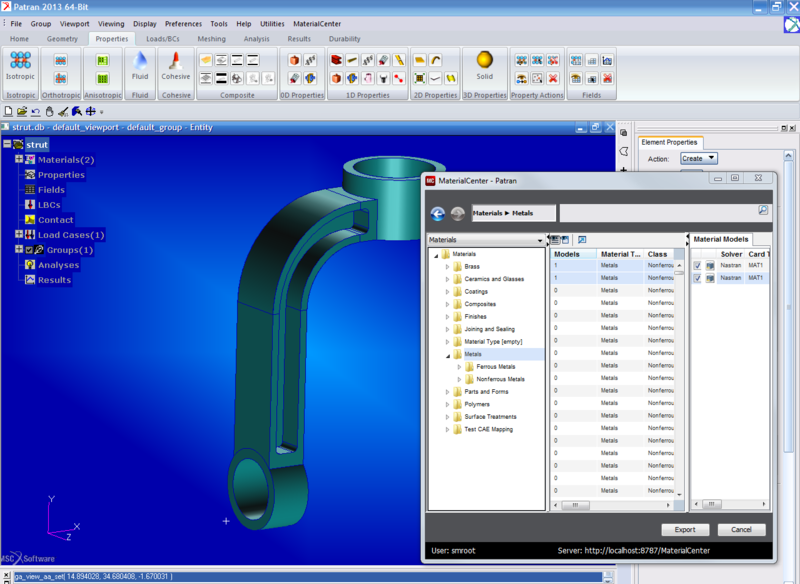 Drawn from the collective experience of the world's largest OEMs, MaterialCenter is the single point of entry for all materials related activities including physical test data entry and reduction, multi-scale materials modeling, approval workflow and the export of simulation ready data to analysis. This guarantees that engineers are using a consistent source of approved materials derived from traceable integrated processes, resulting in improved simulation fidelity, reduced data loss and elimination of tedious manual data management activities. 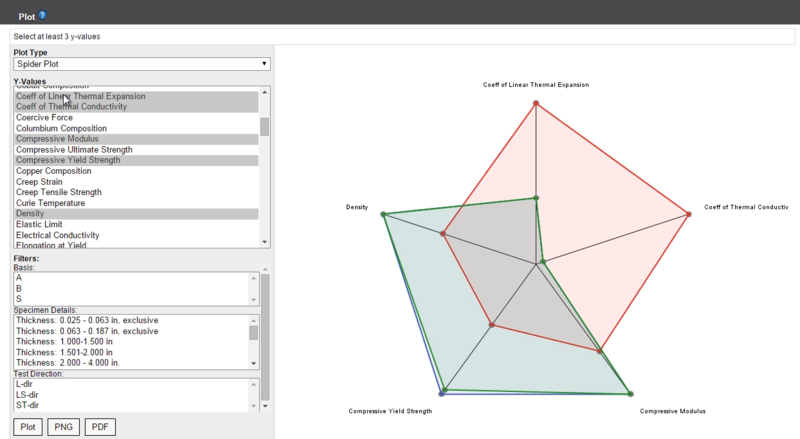 Dashboards for quick evaluation of materials data management projects and management oversight. Work request and approval workflow to keep projects on track. All materials-related processes, input and output documented through Audit Trail. Process-oriented, automation approach to data management to minimize manual data entry activities. Robust and intuitive interface for data search, retrieval and comparison for all data types – tabular, curves, images, etc. Web-based interface to data management processes that enable distributed data authoring and maintenance. Built-in job queue interface that optimizes execution of materials simulation processes. Proven scalability to 100,000s of processes and petabytes of data to meet the needs of engineers for years to come. Integrates commercial Databanks for accessing critical materials data that is available in industry. Optional modules available with MaterialCenter enable integration with leading CAE platforms and Excel making it easier for users to access the material database without compromising security. Custom applications can integrate and access all features of MaterialCenter Explorer through command options. Publish materials data to MaterialCenter. 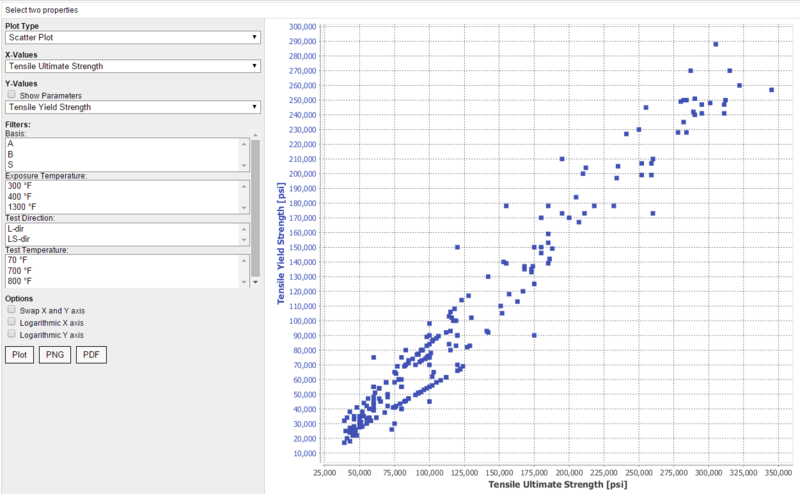 Export materials data onto an unrestricted number of formats and templates. Set up new templates for data upload and download.